Intimate relationships can bring out our most vulnerable and open-hearted selves as well as trigger our core wounds. Pain in deep relationships is inevitable, but how each of you deals with the pain often determines how good (or bad) the relationship feels. Healthy relationships can be defined as those where both people people are emotionally balanced and where each is using age-appropriate tools to communicate and relate. Much of the work I do with couples is to revamp and expand each person's tools for expressing feelings, needs and desires. Modern couples have begun tweaking the institution to meet their personal needs. 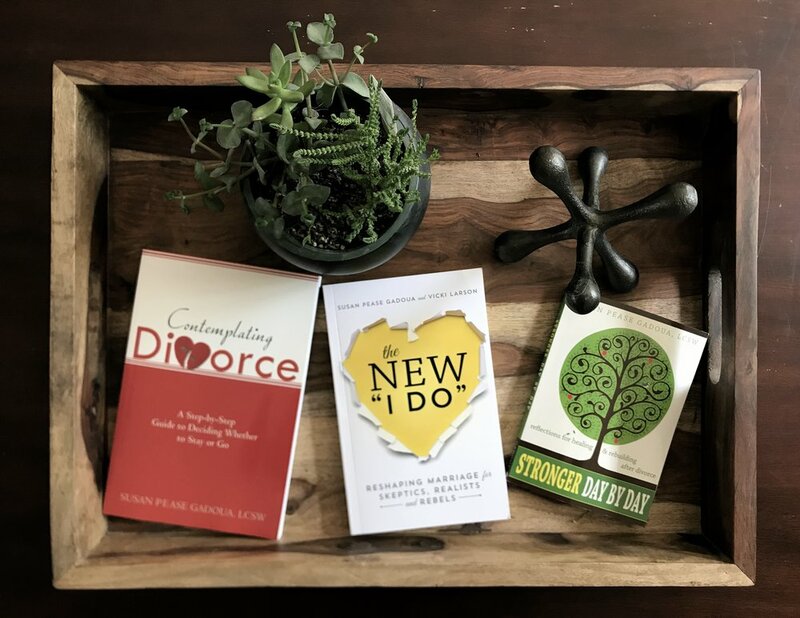 A few variations on the traditional paradigm include the Parenting Marriage, Live Apart Together (LAT) Marriage, Companionship Marriage, Safety Marriage and Open Marriage. Learn how you can personalize your marriage so it works better for you. divorce is a big deal. Ending your marriage can be terrifying—even if you've been through it before. You've come to the right place. You don't have to go through your divorce alone. your clients a tremendous disservice. clients navigate their relationship challenges.